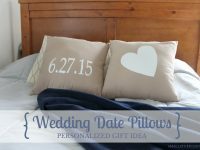 Trying to come up with a creative wedding gift idea? I’ve been brainstorming some ideas for a few weddings we’re going to this summer, and my Silhouette is the perfect crafting tool for adding a personalized touch to a wedding gift. 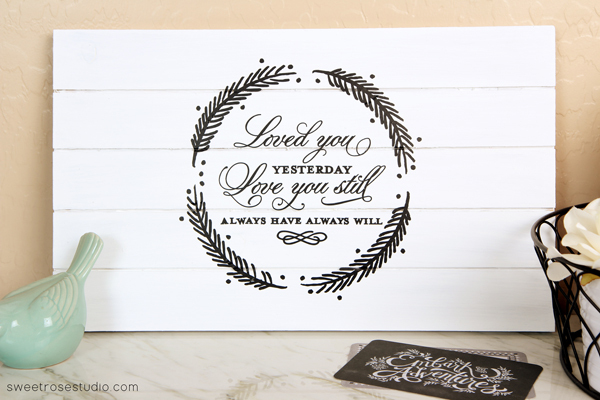 Whether you’re monogramming towels, etching a last name on a baking dish or creating a vinyl sign with the newlyweds’ anniversary date, the sky is pretty much the limit when it comes to creating DIY wedding gifts with your Silhouette. This post contains affiliate links for your convenience. See my disclosures here. Thanks for supporting this blog! 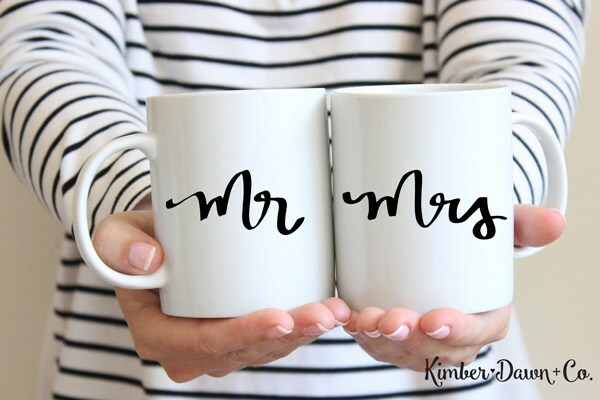 Since I’ve been gathering gift inspiration lately, I thought I’d share some of my favorite DIY wedding gift ideas that I’ve found around the web. These bloggers sure know how to create a special gift using a few supplies and their Silhouette cutting machine! If you don’t own a Silhouette and would like to check it out, I’d highly recommend it. Here’s the link to the Silhouette cutting machine that I own. 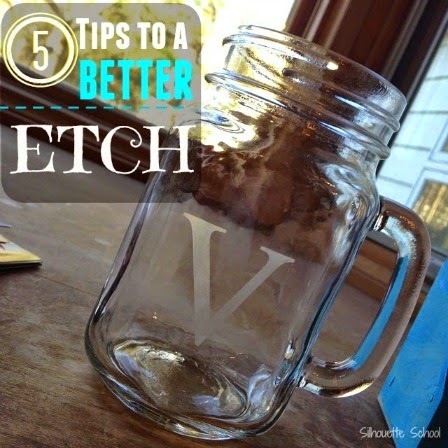 It’s tied with spray paint as my absolute favorite crafting tool! Here are 15 amazing DIY wedding gift ideas you can whip up this weekend! 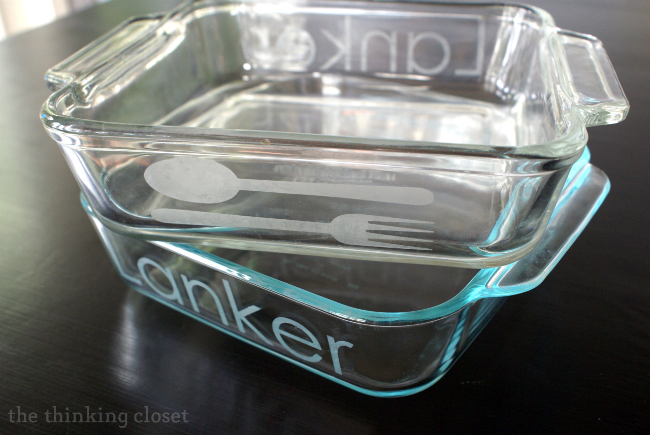 Check out this etched glass casserole dish created by Lauren at The Thinking Closet! 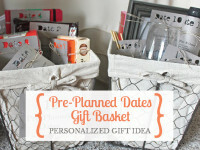 I’m a sucker for a personalized gift idea, and this one looks so professional. Check out the tutorial here, and see more of Lauren’s Silhouette projects here (she’s an expert gifter and Silhouette-er!). Project and photo source: Kimber Dawn & Co.
Wouldn’t these mugs look so adorable packaged up in a posh gift box with some color-coordinated tissue paper? Would make a sweet gift for a wedding or bridal shower. Get the free cut files for these mugs at Kimber Dawn & Co. 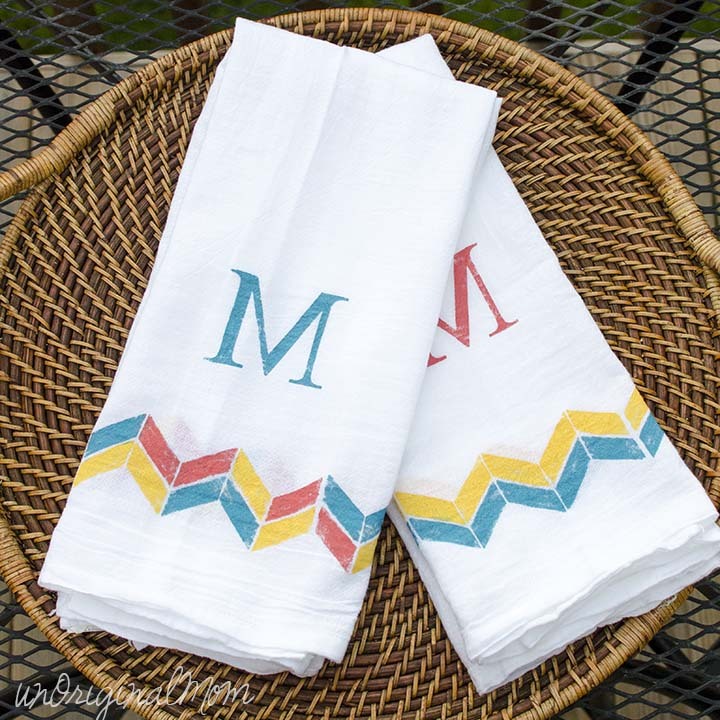 These colorful tea towels would be such a sweet addition to a traditional kitchen gift off of the bride and groom’s registry. See the tutorial at unOriginal Mom. This quote is such a lovely one to gift to the new bride and groom, and it’s quite simple to create. Check out the tutorial over at Sweet Rose Studio. 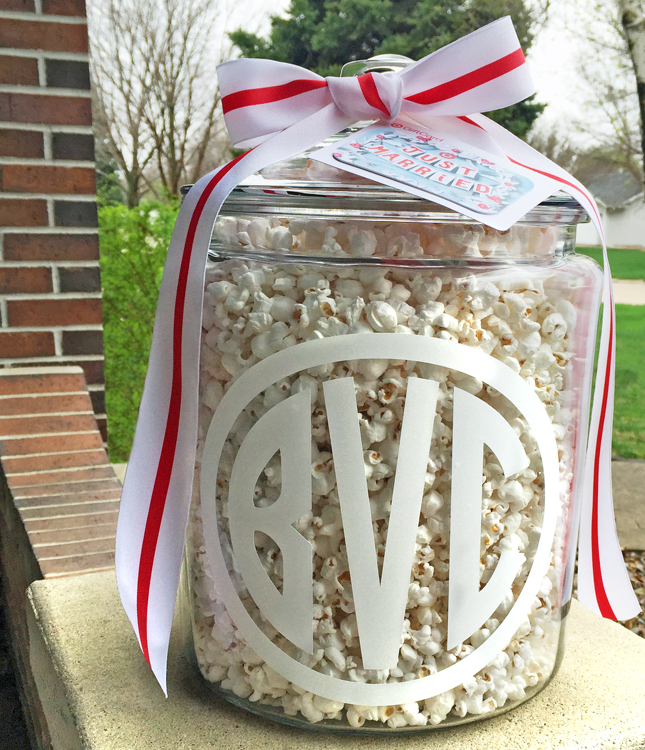 How fun is this monogrammed gift?! I love the idea of filling a big cookie jar with the couple’s favorite treat. See the tutorial for creating a monogram on the Silhouette America Blog. 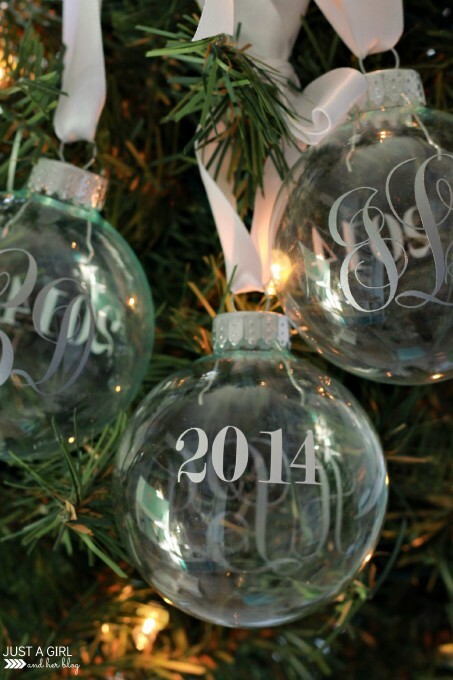 Personalize pretty Christmas ornaments with the newlyweds’ last name, monogram and/or wedding date. 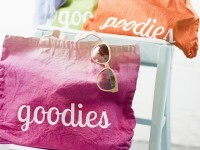 See this gift idea over at Just A Girl And Her Blog. 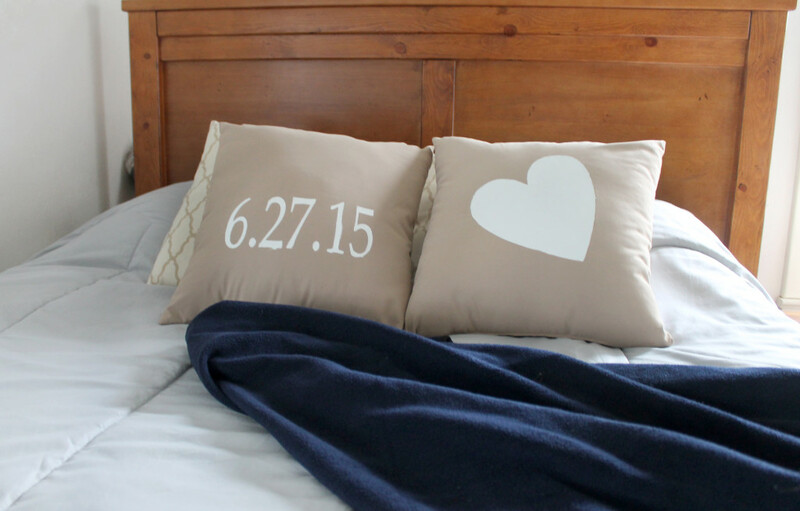 DIY a set of throw pillows with the happy couple’s wedding date. 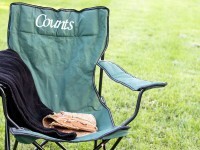 This would be really easy to personalize with different colors. Find the tutorial here. I love this idea! 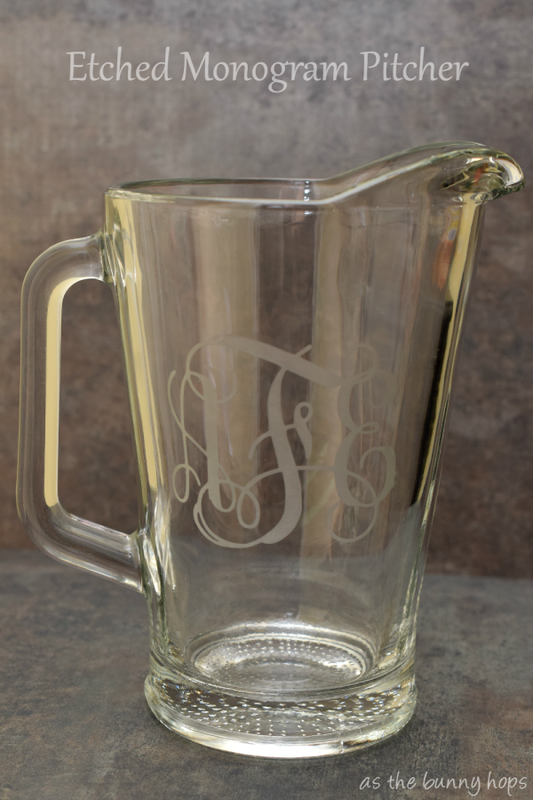 A quality glass pitcher personalized with the couple’s last name or monogram would be a great gift for newlyweds who love to entertain. I would fill the pitcher with lemons or lemonade mix and a nice spoon to complete the gift. Check out this project over at As The Bunny Hops. 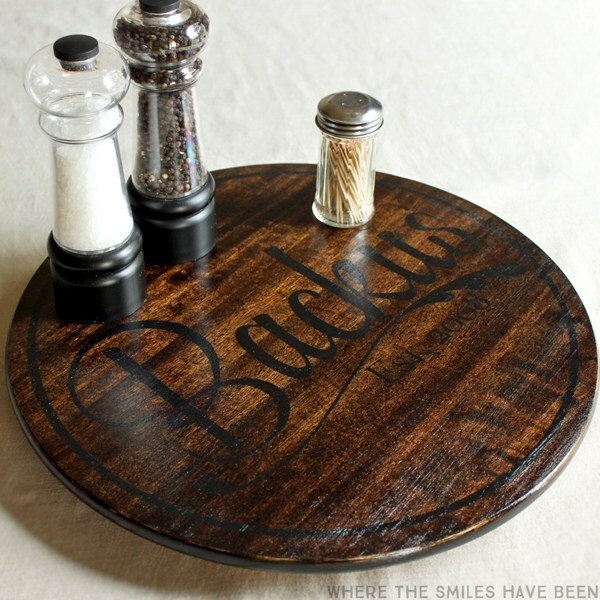 This personalized lazy susan would be a perfect gift to display in the couple’s new home together. Find the project tutorial over at Where The Smiles Have Been. 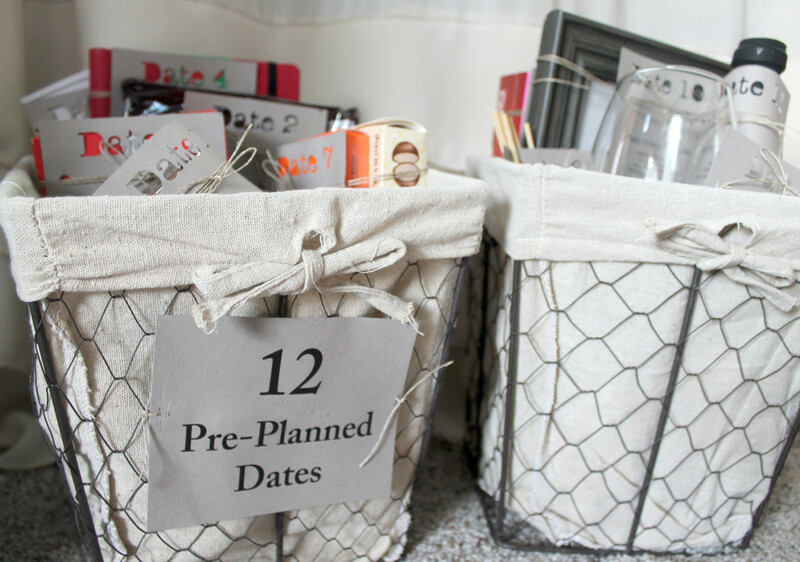 Personalize your wedding gift by packaging up some creative date night ideas. Use your Silhouette to create gift tags for each date night. See the tutorial here. 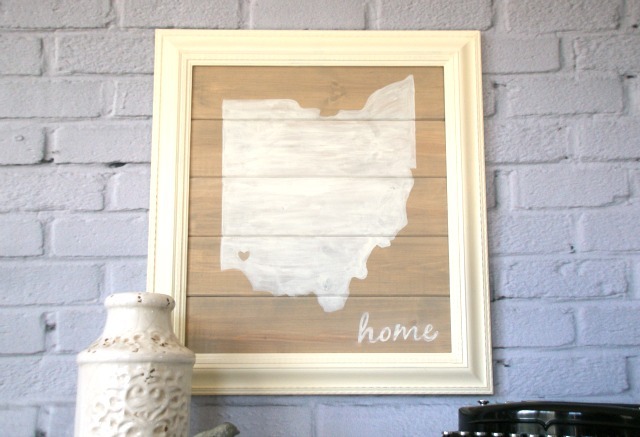 This sign would be a meaningful way to showcase the home state of the couple, or the place that they met. Check out the tutorial at Canary Street Crafts. 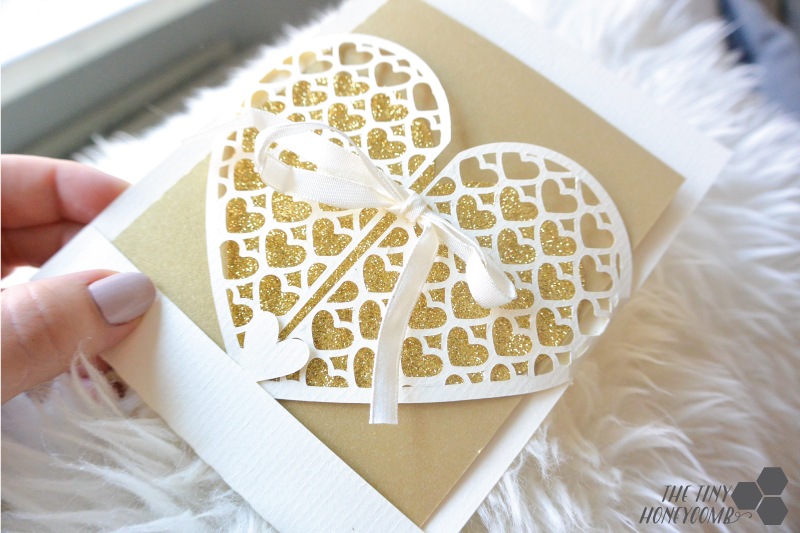 If you’re planning to gift money to the newlyweds, slip it inside a super pretty and intricate card. This one from The Tiny Honeycomb looks so professional! Get the free cut file here. Aren’t these amazing? Gift a set of personalized glasses to the newlyweds. See the etching tutorial at Silhouette School. 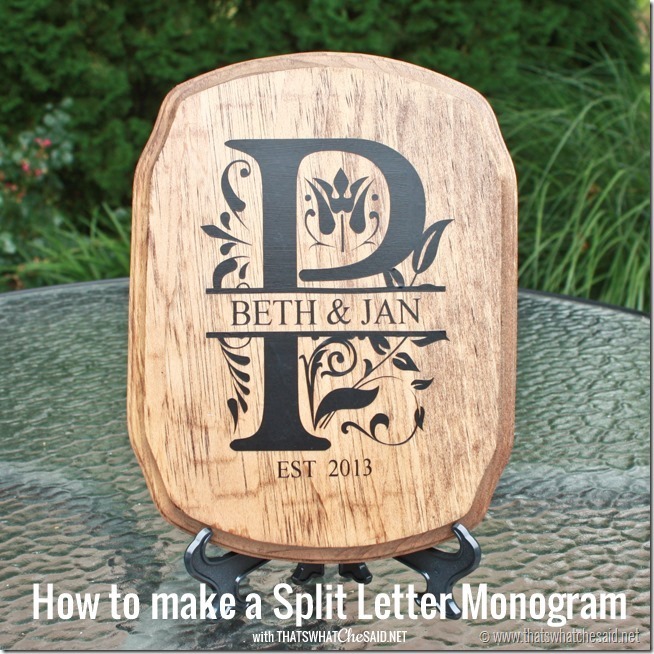 This monogrammed plaque is a wonderful keepsake and a professional-looking wedding gift. Learn how to make it at That’s What Che Said. This picnic basket idea would be so fun to create! 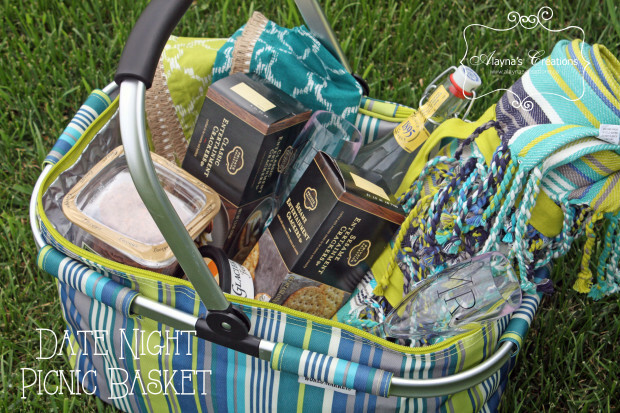 Add some fun outdoor dining supplies and tasty foods to a basket and personalize everything with your Silhouette. Alayna’s Creations made Mr. and Mrs. wine glasses to include in her colorful basket. Aren’t all of those ideas inspiring? I’m trying to narrow them down so I can get to work creating gifts for a few weddings we have coming up. Let me know which gift you’re planning to make! P.S. If you don’t have a Silhouette and you love crafting and gifting, you’ll LOVE it!Here’s the one I have. Awesome! I really don’t know what I did before I had a Silhouette to craft with 😉 Your lazy susan is such a great gift idea!